I remember as a child always wanting to be able to make gifts to all my family and friends during the holiday season. I'd go through my mother's small crafting and sewing supplies and hand stitch a small pillow or make a bookmark. I didn't realize then how much I enjoyed creating handmade gifts. But now as I watch my own 5 year old daughter crafting up a storm, I love that we can create handmade gifts for all our loved ones. Perhaps you feel the same way. We've come up with a list of 40+ easy sewing projects for gifts that you will love making. This list has so many fun and simple sewing projects, but these projects are also perfect for the beginner sewist. You'll be able to make them yourself or someone you've taught to sew. Many of these projects are so simple you'll be able to make several in one sitting for lots of people. This list is in no particular order, however, if you are looking for gifts that are a little more specific, check out our DIY Gifts for Men that they'll love and actually use. Or maybe your looking for a gift for Mom. Visit our post on Easy DIY Gifts for Mom's. So many really simple and fun handmade gift ideas. Lastly, we also have a great list of Sewing Patterns for Bags, Purses, Pouches and Wallets. These are great for adults and children. 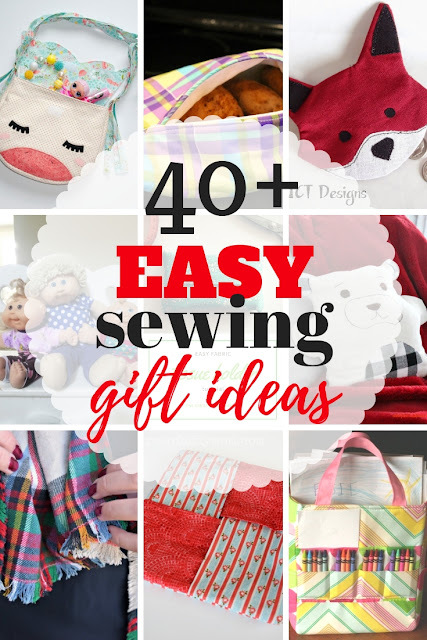 Now, I hope you enjoy this list of over 40 easy sewing projects for gifts. Go get sewing!! 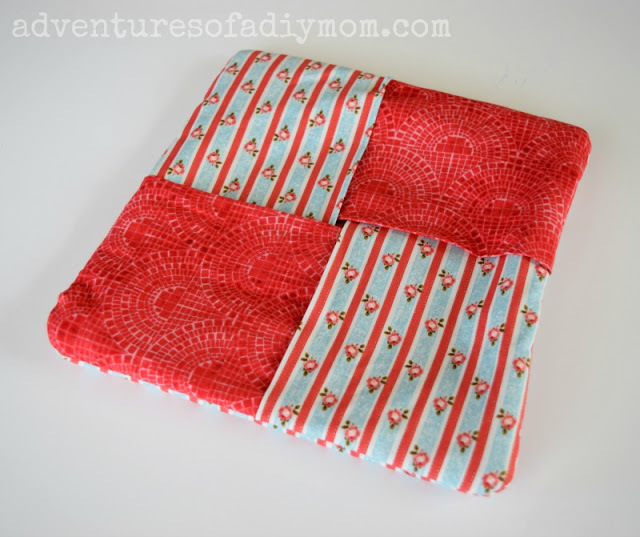 One- hour table runner from Super Mom, No Cape! Alphabet Memory Game from Sisters, What! 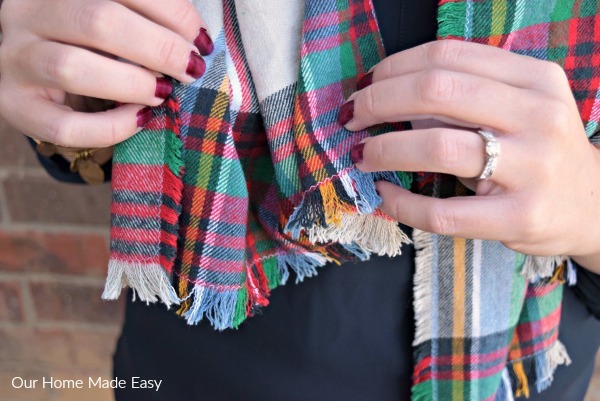 Looking for Christmas sewing projects? We've got a great and giant list of Christmas Themed Sewing Projects.